Theresa May walks into a room with two chairs set up for a television interview. “Hello,” she says to the interviewer, who’s already sitting and ready to go. “Sorry,” the British prime minister says, apparently referring to her late arrival. When asked, “How are you?” May only smiles and nods. She appears neither comfortable nor chatty. The interview begins after a few seconds of awkward silence. The scene from a recently aired BBC documentary on Brexit reflects what’s said to be the enigmatic personality of a leader struggling to reconcile British demands with European offers. “She has no small talk whatsoever. None,” former deputy prime minister Nick Clegg once famously complained. But May’s challenges run deeper. 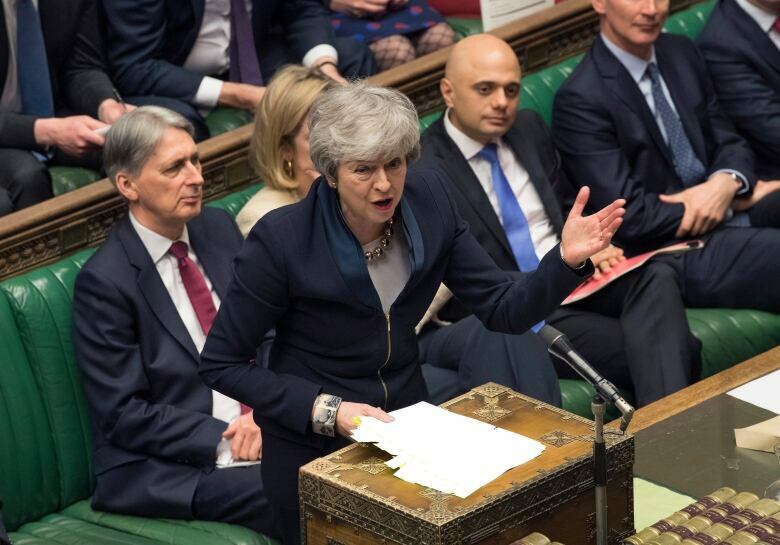 Some observers and former aides describe her as an inefficient dealmaker whose limited negotiating skills have further complicated Britain’s already troubled departure from the EU. “People actually find her quite hard to read,” said Joey Jones, a former spokesperson for May. The U.K. leader’s skills in diplomacy are again under scrutiny Wednesday as she travels to Brussels to meet her EU counterparts and request another Brexit delay. 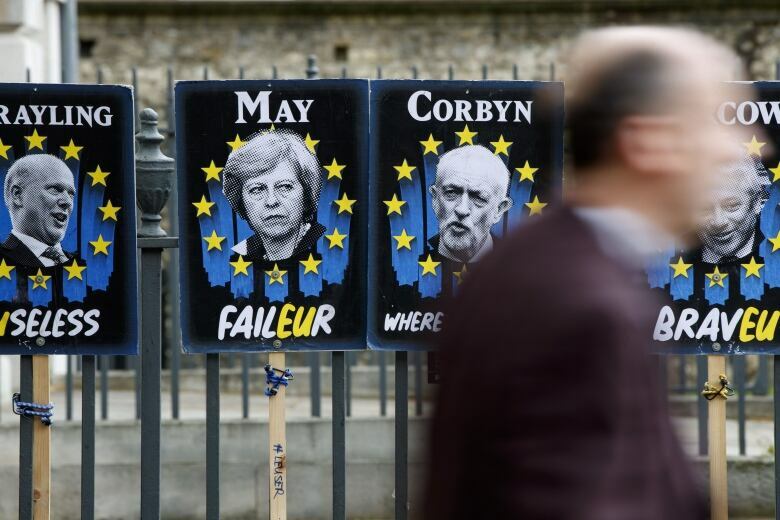 A failure to agree on a further postponement could see Britain crash out on Friday, with no divorce deal to soften Brexit’s economic and political impact. The 62-year-old prime minister is known to take her time weighing options, rather than making decisions on the spot. That makes her “ill-suited to the give-and-take of dealmaking” necessary in the Brexit process, argued Jones, the former spokesman who now works at the political consultancy Cicero. 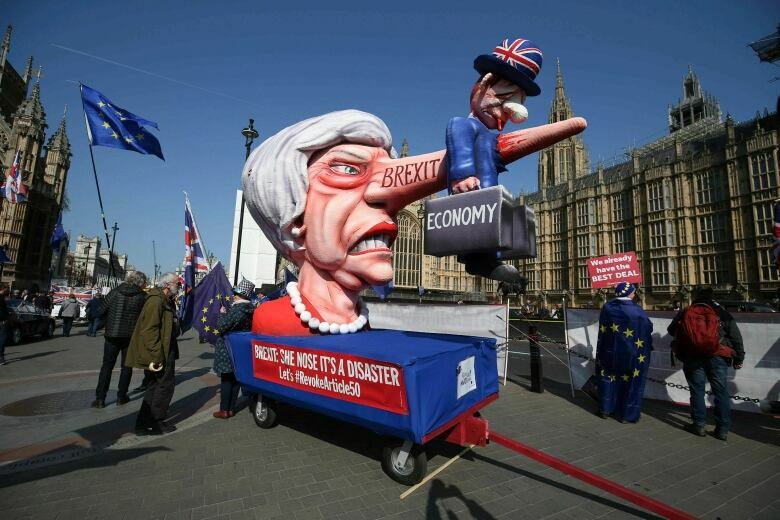 May and her European counterparts began divorce negotiations in earnest after she triggered the Lisbon Treaty’s Article 50 — the formal mechanism by which a member state quits the EU — in March 2017. She delegated detailed talks to her then-Brexit secretary, David Davis, but handed him only vague negotiating objectives early on. The prime minister declared Britain would cut ties to the EU, including its single market, but she initially avoided thorny questions, such as how the U.K. would keep its border with Ireland invisible. “This is the wrong way around,” said Simon Horton, who teaches negotiating skills to corporate clients based in Britain and beyond. It was only in the summer of 2018 that May’s government published its Chequers plan for Brexit. Named after the prime minister’s country retreat where the agreement was hashed out, the plan led to the resignations of Brexit secretary Davis and then-foreign affairs chief Boris Johnson. Davis told the BBC May was “giving away too much and too easily” and allowing a too-soft form of Brexit. The departures of her two most prominent Euroskeptic ministers underscored the political tightrope May would need to walk: balancing hardline Tory demands with EU concessions. “The result,” said Christophe Bondy, has been “three years of stalemate.” Bondy is a Canadian-born international arbitration lawyer based in London at Cooley (U.K.) LLP and served as senior counsel to Canada during EU trade deal (CETA) negotiations. In a Dutch TV interview, Netherlands Prime Minister Mark Rutte compared May to a duelling knight from the classic British comedy Monty Python and the Holy Grail. Politicians in the U.K. and abroad have taken a stab at tackling the Brexit question. May’s second Brexit secretary, Dominic Raab, tried, then quit last November. U.S. President Donald Trump offered tips but was rejected. The May government’s first face-to-face Brexit talks with the Labour Party have produced no concrete progress for the prime minister to show at Wednesday’s European Council summit. Her so-called red lines remain intact, including May’s aversion to a post-Brexit customs union, despite Labour’s insistence on it. “She has to abandon some of her red lines in order to achieve a consensus,” said Bondy. He and other pro-Europe observers maintain Britain’s exit would have been a nearly impossible project to deliver, no matter who was prime minister. “I feel sorry for her, because she’s been doing her best,” Dominic Grieve, a Tory lawmaker told CBC.